The latest monthly build of CyanogenMod 11, dubbed M10, is now rolling out with some changes and one new feature that will help the Cyanogen team keep track of bugs more closely. The changelog details support for Sprint's Galaxy S5 and also adds theme support for additional UI elements to the Theme Engine, fixes frameworks and core apps, adds a new scramble PIN feature to settings, add supports for smart cover and glove modes, includes ANT+ support for "various hardware" and more. The team also said that it includes "many, many" bug fixes, so this is probably an update you're going to want to apply sooner rather than later. As for that new bug tracking feature we mentioned? 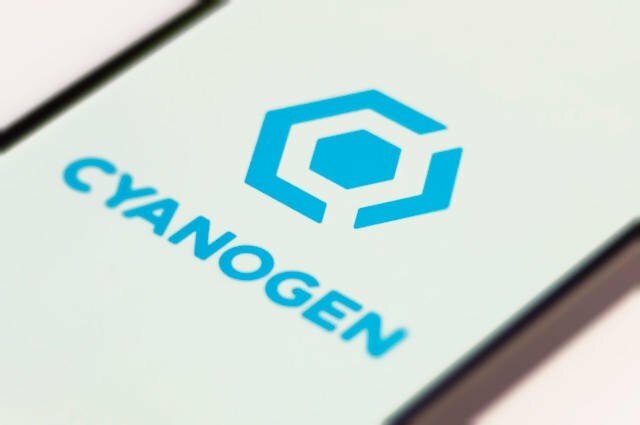 "As always, we are not infallible, and there may be items that we have not yet resolved (or know about)," Cyanogen said in a blog post. "To help combat this issue and make things easier for you and us, we've introduced a new tool into the CM arsenal, the CM Bug Tracker application. Whenever you crash a system application, you will be prompted with an option to upload a snippet of a log to us – namely the actual crash reported by the system and the stacktrace that accompanies it – similar to what you are already used to by the various app stores you may use." The tool will allow Cyanogen to more quickly address issues in the code across various devices. Hit the source for more details.